Designing the world's first Rabbit stand. Ideal for furry friends that are prone to falling over or that tend to run away. 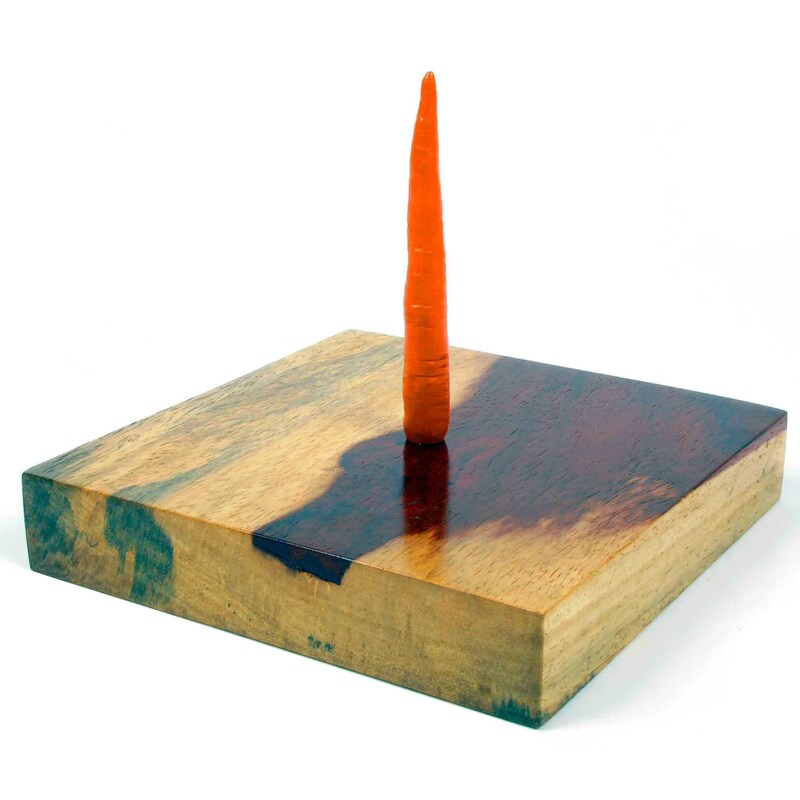 Wood, ceramic carrot 25 x 25 x 25 cm. 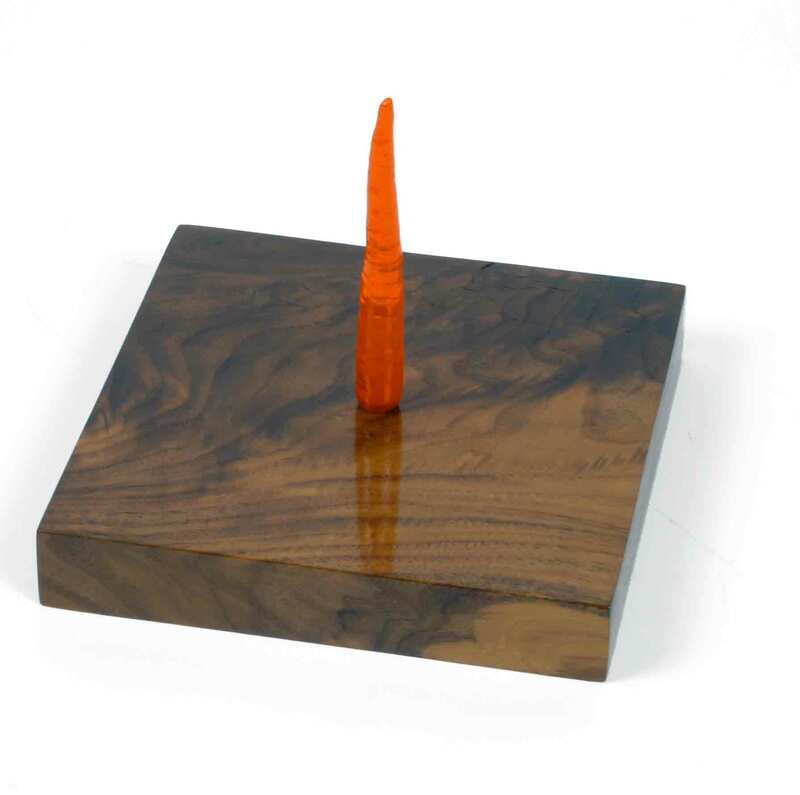 More from Lepus Rectus LTD.